I enjoy creating new, healthy versions of the dishes I love. I decided to transform my “Pasta and Meat Sauce” recipe from my 1st cookbook, The High-Five Diet, into a gluten-free, vegan version and it came out delicious so I wanted to share it with everyone who is gluten-free and/or vegan. Instead of the rotini pasta, peel two large zucchini and make spaghetti zoodles. Cook in the sauce. Replace the ground lamb with one can of rinsed chickpeas. Cook in the sauce. Add ½ cup chopped green olives, cook in the sauce. Add two handfuls of spinach at the end and mix into the sauce. That’s it. Super easy and low calorie. Serves 3-4. 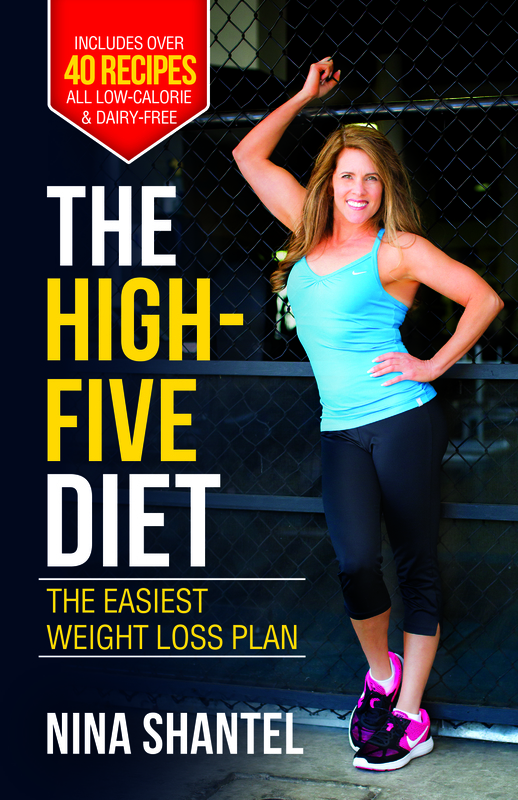 You can order either of my cookbooks from www.thehighfivediet.com If you already have The High-Five Diet paperback book, the Pasta and Meat Sauce recipe is on page 169.